Mockingjay audiobook mp3 is the third book in the Hunger Games audiobook trilogy by Suzanne Collins. This book was released on August 24th, 2010. 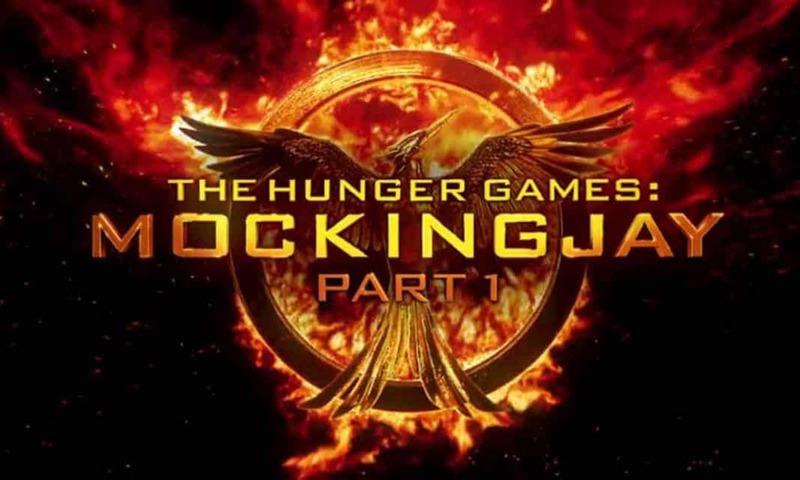 Mockingjay audiobook sold 450,000 copies in the first week after its release. Every word of the original novel is included in this unabridged version. Like all audiobooks in The Hunger Games trilogy, Mockingjay consists of three parts. In this third audiobook they are called The Ashes, The Assault and The Assassin. Ashes is a reference to District 12, where the story is picked up. After the destructive fire in this District, now there are just ashes left. Almost everything is gone, but when Katniss inspects the damage in her District with her own eyes, she does manage to retrieve some things. She takes Prims cat Buttercup, a photo of her mothers wedding, and her fathers jacket. The survivors from District 12 now reside in District 13, and Katniss joins them there. It soons becomes clear that they want Katniss to become a key figure in the revolution. They want to present her to the people as “the Mockingjay”. This bird, which is a mixture of a Jabberjay and a Mockingbird, has become the symbol of hope and resistance in the battle versus the Capitol. Katniss wants to help, but she has some personal demands for President Coin, who is the leader of District 13 and the rebellion. Katniss wants immunity for Peeta and the other tributes, and she wants permission to kill president Snow herself. President Coin agrees with her proposal, and so Katniss officially becomes the Mockingjay. As Katniss takes up her role as rebel leader, Peeta is still a hostage of the Capitol. Although he has officially been declared the winner of the 75th annual Hunger Games, he is being brainwashed and tortured by the Capitol. They mean to use him as a weapon against the revolution. The audio doesn’t seem to be working, I was listening to it a couple days ago and now I can’t. Hi, just checked it. The Audiobook is playing well. Do you use any ad-block add-on? They can make the player doesnt work. Where did these go? Was listening to the earlier and now they’re gone. Fixed, you can listen them now. Sometime this problem happen to audio source. So i’m trying to move all audiobook to youtube.